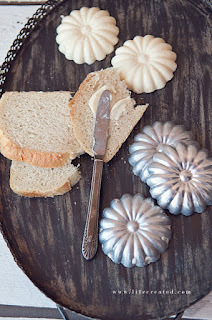 Love the look of butter molds! Thanks to Stephanie for reminding us that it's all in the details! 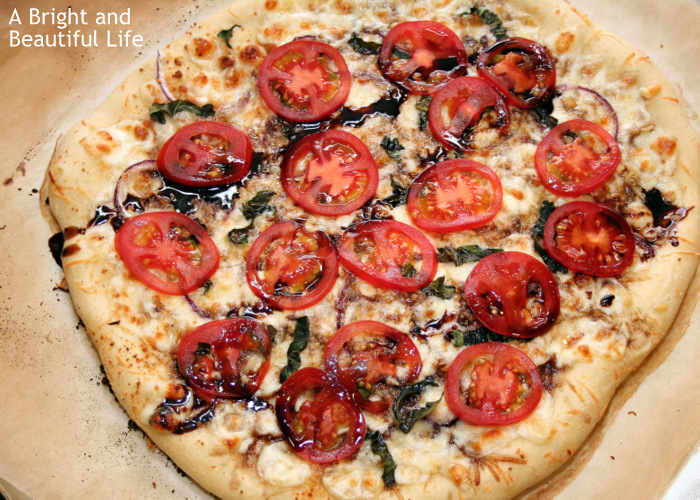 A Bright and Beautiful Life's yummy Caprese Pizza looks delish!! 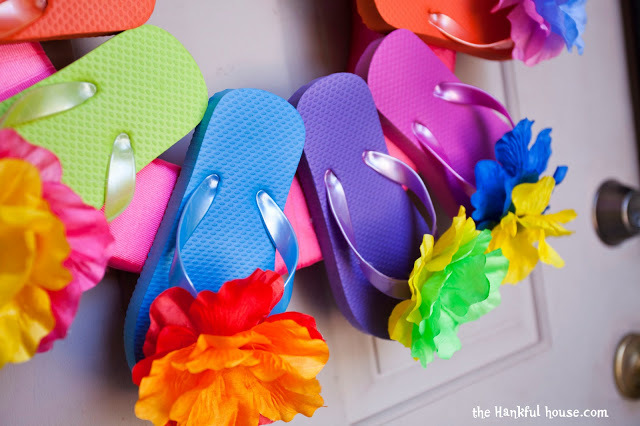 Thanks for hosting this great party! Have a great week! Thanks for the lovely party each week Jami! 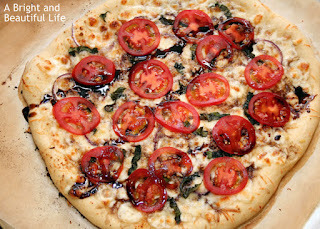 Thank you for hosting your party each week and a BIG thank you for featuring my Caprese Pizza.